Thomas Bartscherer has written on new media for a variety of publications and is the editor of Switching Codes: Thinking Through Digital Technology in the Humanities and the Arts. At a moment when culture’s digital makeover seems to have induced epistemological vertigo in many, Switching Codes offers a timely and well-targeted intervention. Bartscherer, Coover, and their authors take up the challenges posed by the digital arts and humanities, mapping their new contexts, defining their analytic repertoire, and compelling a fresh set of insights. 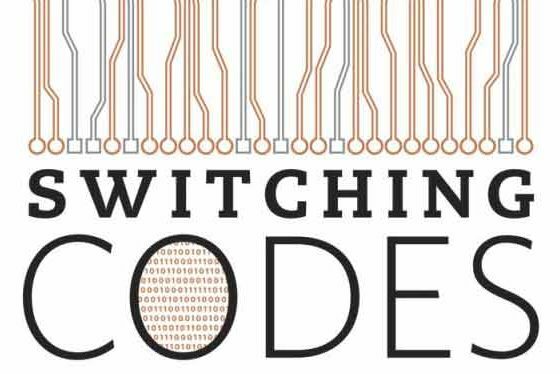 More than a portrait of our times, Switching Codes exemplifies the very logics that it explicates. Thomas Bartscherer is an Assistant Professor of Humanities and the Director of the Language & Thinking program at Bard College.